Investing in real estate can be lucrative, but it can also be fraught with perils without proper due diligence and legal documentation. We have helped numerous investors, both individuals and businesses, with real estate deals where they provided the cash needed for closing after there was already a first lender which provided a mortgage secured by a first lien deed of trust. 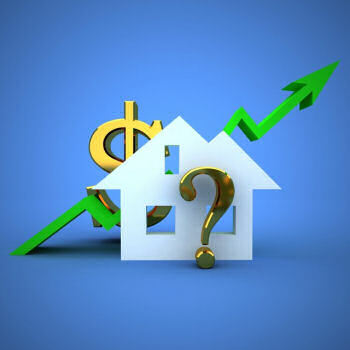 These can be risky deals, which is why it is important that you have have an experienced real estate attorney who review the deal and prepare legal documents including a 2nd mortgage deed of trust to ensure that you have a valid lien on the property, a promissory note, possibly personally guaranteed, and any other documentation that may be required for your particular deal. Contact us now for a free consultation at (210) 802-9377 to discuss the needs for your real estate matter. I have a real estate dispute and may need to sue someone, have been sued, or have been threatened with a lawsuit.